According to a study published in The BMJ, night shifts clubbed with an unhealthy lifestyle can put you at particularly high risk of type-2 diabetes. It is well established that unhealthy lifestyle behaviour like smoking, a poor diet and little exercise, and being overweight or obese increase the risk of type-2 diabetes. Shift work, especially night shift work, has also been associated with a greater risk of type-2 diabetes. 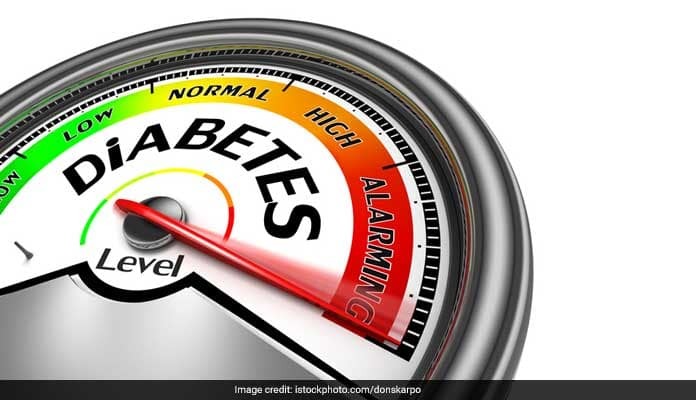 However, the researchers believe this to be the first study to look at the combined impact of an unhealthy lifestyle and rotating night shift work on risk of type-2 diabetes. For this study, working rotating night shift work was defined as working at least three-night shifts per month, in addition to day and evening shifts that month. Unhealthy lifestyle was defined using four major factors: being overweight, being a smoker, doing less than 30 minutes of exercise per day, and having a poor diet. Over 22-24 years of follow-up, 10,915 of the 1,43,410 nurses reported having a diagnosis of type-2 diabetes. For every five years of working rotating night shifts, the nurses were almost a third (31 percent) more likely to have been diagnosed with type-2 diabetes.